Tis the season for gifting. If you’re stumped as to what to get the creatively inclined on your list, we’ve collected a handful of items that tickled the fancy of the TOKY office. With something at just about every price point, these gifts range from the practical to the fanciful. Imagine a real-time, real-life eyedropper tool that you could carry in your pocket. 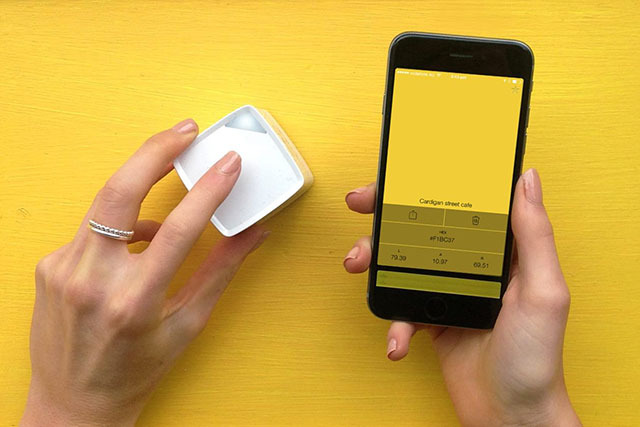 If they’re the kind of creative who’s apt to find color inspiration in unexpected places or needs the exact match on an item NOW, the Palette Cube is a great addition to a creative arsenal. If your creative is a jet-setter or simply someone who needs to be connected to the web 24/7, give them the gift of flexibility. 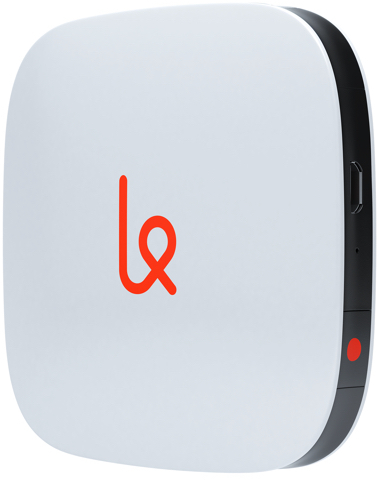 Karma is portable, contract-free Wi-Fi that easily slips in a briefcase, pocket, or backpack. 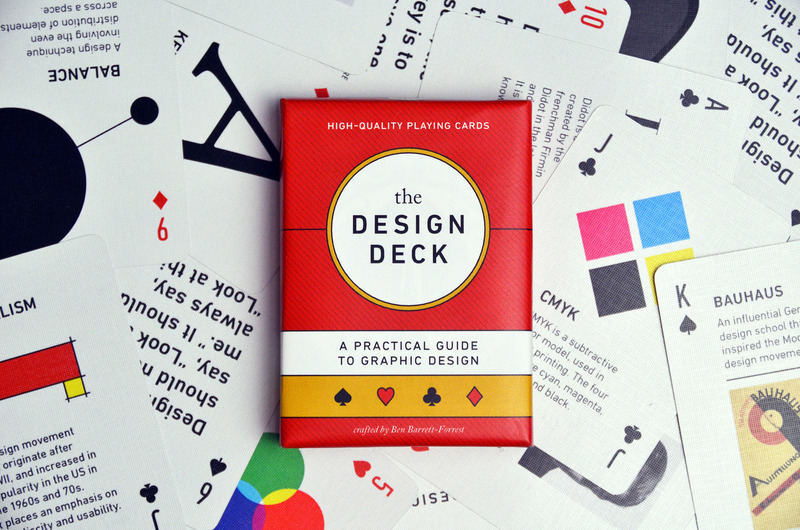 For the budding creative or student on your list, we offer The Design Deck. Presented on a traditional 52-card deck, each card showcases a unique design basics lesson in a bite-sized piece. 3-D printers were all the rage a couple years ago but are still a bit too expensive to stash under the tree for most people. However, 3Doodler offers a similar concept that’s small, portable, and much more affordable. 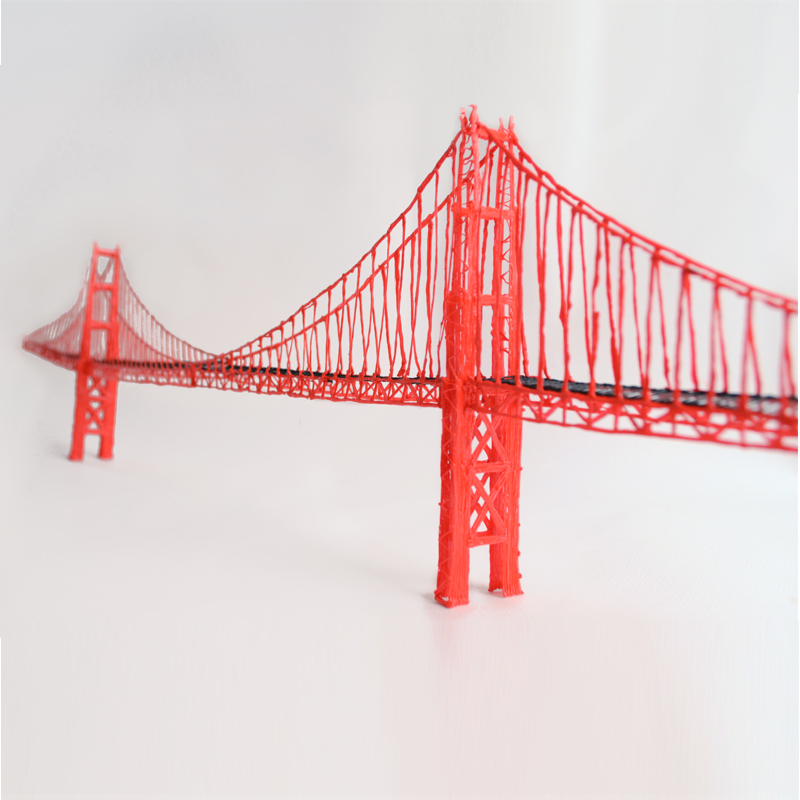 Rather than restrict creativity to two dimensions, 3Doodler encourages thinking creatively in three. A favored marker for many creatives, Tombow has a reputation for pure color, blendable ink, and no bleed-through. From client drafts to personal sketchbooks, gift the rainbow of Tombow Dual Brush pens. Excellent for sketches, lettering, and even cartooning, Tombow’s Dual Brush pens offer immense flexibility in a single marker. 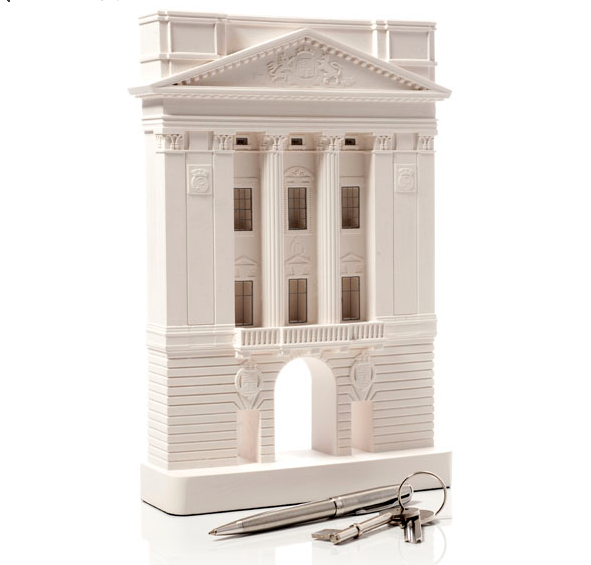 For the architecturally inspired creative, what better gift than one of the world’s most beautiful and iconic buildings? Chisel and Mouse create shelf-sized replicas of famous architectural landmarks. Fans of Modernist, Art Deco, or Neoclassical (and beyond), will all find a beautifully rendered showpiece to add to their offices. Sometimes, creativity needs its own headspace. 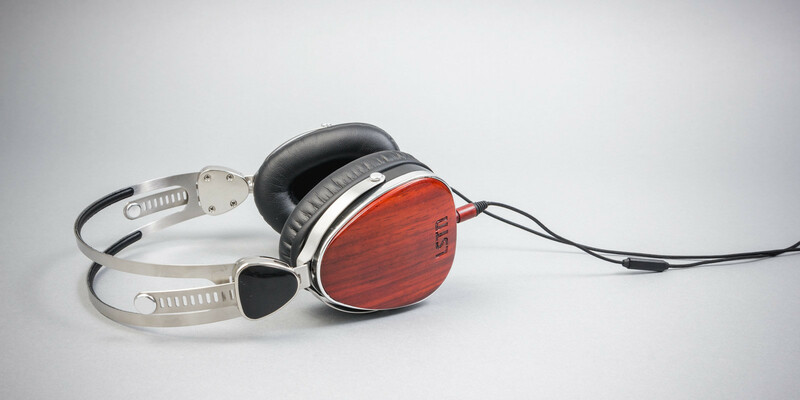 A set of headphones or earbuds from LSTN wraps the user in rich tonal sounds because each pair is created by hand in quality wood housings. Beyond exceptional audio complexity, LSTN’s comfortable, sleek designs are slightly retro and slightly modern, making them an audio and visual delight. 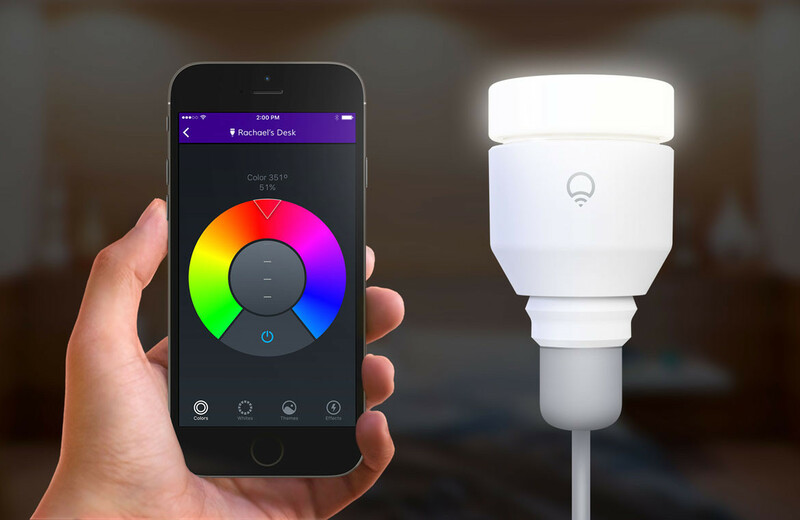 If the creative on your list is all about arranging every detail of his or her personal space “just so,” they might enjoy a few LIFX bulbs to brighten things. Create lush color scapes for projects, art installations, and photo shoots, or simply add a warm glow to a reading corner at home. For the kinetic creative, standing desks have been one of the best inventions in recent memory. However, many models can be cost-prohibitive, not to mention a bulky addition to an office where they may already love their existing desk. 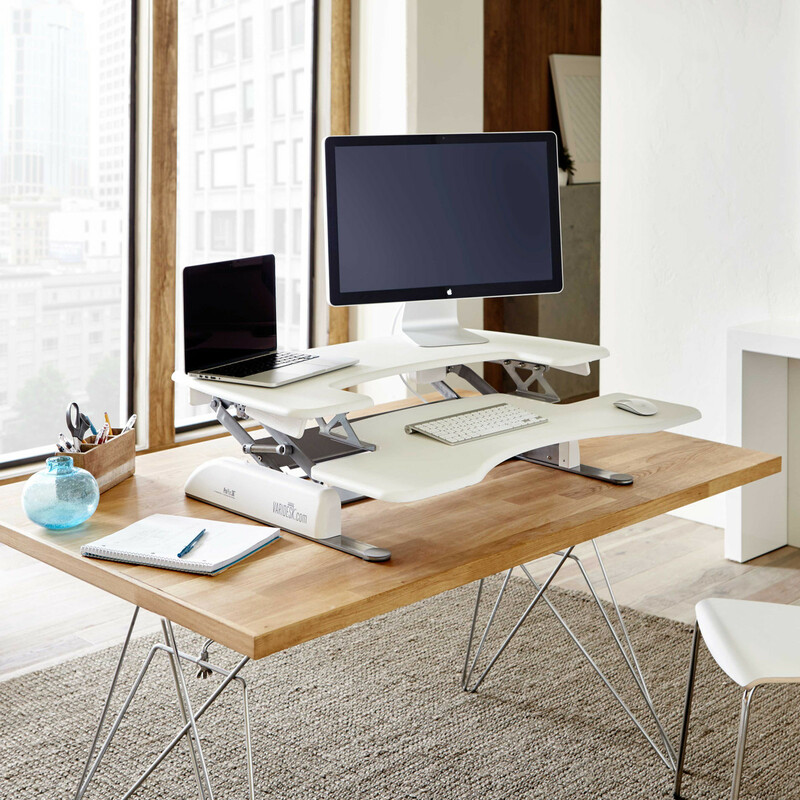 Varidesk offers a simple method to convert any flat surface into a height-adjustable workstation with no installation or damage to the desk. Keeping skills fresh and stretching creative muscles are non-negotiables for most creatives. 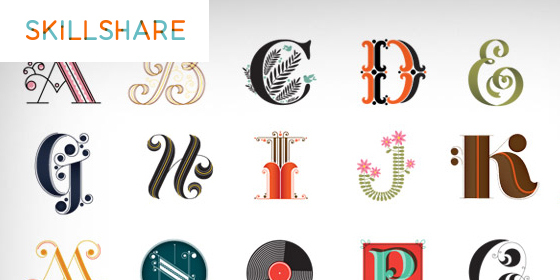 Geared toward the do-it-yourself crowd, Skillshare offers thousands of classes in a wide variety of creative subjects including design, photography, cooking, or gaming from major names in each creative field. A great resource for new hobbies, Skillshare helps individuals learn the basics of Photoshop, improve creative writing, or get started with code, to name a few. Most of the creatives around here are attached to their beloved pocket notebooks. There’s something so comforting about the distinctly analog style of notetaking in a very digitally focused creative space. However, once these books are filled, it’s a bit cumbersome to catalog and archive the information and inspiration they contain. 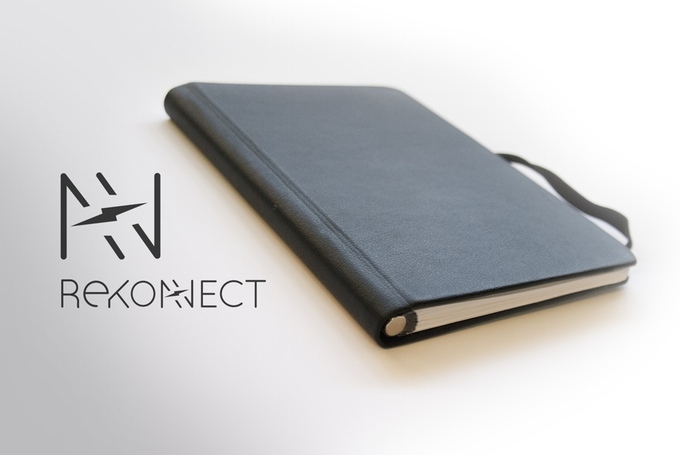 The Rekonnect notebook seeks to marry the analog and the digital, with an eye to how creatives actually use their notebooks. Want more creative gifting ideas? Check out our suggestions from last year. From our family to yours, may your holiday season be merry and bright.